Are you interested in becoming a certified meditation instructor? If so, you’re onto a winner—probably the best decision of your life, to be honest. There are literally tons of benefits of becoming a meditation instructor—and not just the financial benefits if you succeed. It’s a rewarding career, being a meditation instructor. When you become a meditation teacher, you open your life to all sorts of riches. Taking a certified meditation course online or offline will double, if not triple, your knowledge of meditation. Once you’ve become a Meditation Coach or Instructor you will be able to share your love of meditation with other people. Seriously, consider how amazing you will feel the first time you lead someone else to nibbana! Your friends and family will actually look to you for advice on the most important things in life—happiness and inner peace. Yes, there are so many amazing benefits of becoming a Meditation Coach and there are some great meditation instructor courses to help you get there (just take a look at Sura Center’s meditation certification course to see what you can get out of one of the best meditation certification courses) . Hey, that’s cool, I get it, it’s a big decision. Let’s take a look at the top 10 benefits you will get from taking a certification meditation instructor’s course. 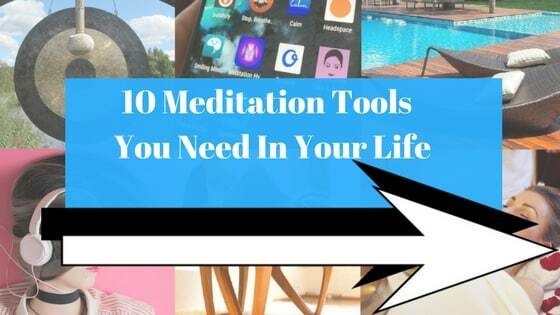 Many people are surprised to hear that there are so many different meditation techniques. I’ve spoken to professional meditation instructors who focus on just one or two techniques and who have no clue about other meditations. 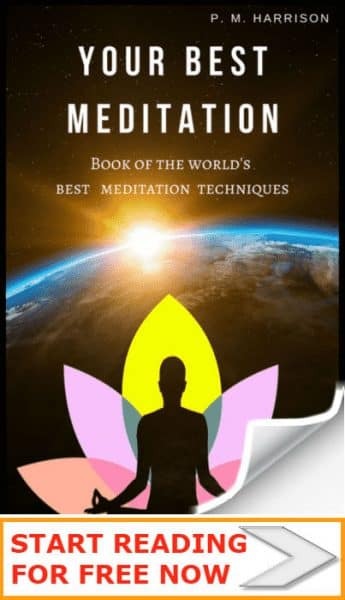 When you take a meditation course you learn about different types of meditation techniques. You get to learn everything from concentration to Insight meditation to visualization. 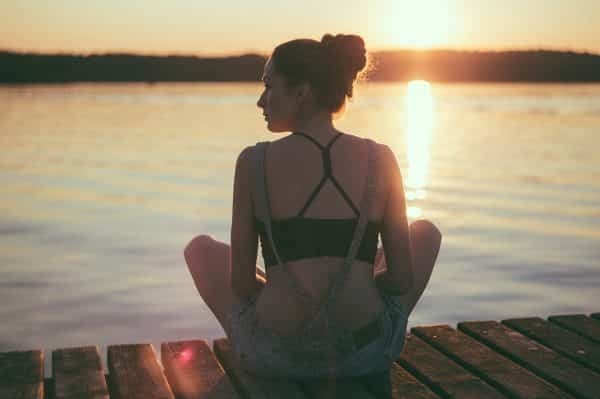 Obviously, it’s your choice where you choose to go once you’ve become a qualified meditation instructor, but even if you’re 100% certain that you just want to teach mindfulness, it’s good to explore other meditations too. For instance, you’ve probably considered teaching breathing meditation, but have you ever considered teaching mantras to kids? Sura’s program includes Mindfulness for children and families. Point is: There’s a lot of options here, and a meditation certification course will reveal them to you. People want to work with good meditation teachers, and that implies being good at meditation and being good at teaching too (here’s what people tend to look for in meditation teacher). Now, this point might sound obvious. 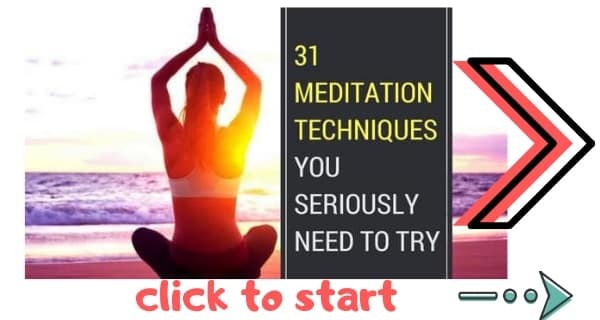 Because of course your Meditation Coach training certification will teach you to, er, instruct meditation, but just stop and think about that for one sec. Think about all the famous meditation teachers whose footsteps you will be following. People like Thich Nhat Hanh and Eckhart Tolle. You know, those spiritual gurus you know and love. You’ll be one of them! I don’t know about you, but for me the idea of being in the same group as one of my favorite famous meditation teachers… well, that’s just a beautiful thing. Let’s face it. If you want to take one of the best meditation certification courses, costs can be high. Online meditation certification courses can cost up to thousands of dollars. Unless you’re shaking hands with the one percent of the world, while fine-dining every night and driving a Lamborghini, that money is going to be a serious investment. You want to know that you will be able to make money back. You want to know that the time and cost of a meditation instructor certification will be earned back. Right now, by the rules of supply and demand, it’s a good time to become a meditation instructor. Meditation is on the rise. Every year millions more people start to learn meditation. And many of them want to pay for a certified meditation instructor. There are not a lot of certified meditation instructors. In fact, as far as professionals go, the world is painfully short of meditation instructors. By the laws of supply and demand, you‘ve got a very good chance of making a real living as a Meditation Coach. The cost of a meditation certification program can be easily recovered, and you can definitely profit from taking a professional course. In my experience, no one becomes a certified Meditation Teacher or Coach for the money. They do it for the love of it. They do it because being a certified Meditation Instructor is a massively rewarding and important job. Just think about the personal rewards you will get out of becoming a certified Meditation Coach. You’ll be able to help people to find inner peace. In my experience, that is probably the very best thing we can do in life. Imagine having people coming to you for your spiritual advice, or for help with their emotional problems. Imagine being able to make a difference in their lives. Huge, right? 5: You’ll Actually Be Able To Call Yourself A “Certified Meditation Coach”—Cool or what?! Try calling yourself a “Certified Meditation Coach”. Sound good, doesn’t it? Kinda rolls right off the tongue while leaving this warm feeling in your tummy. Being a certified meditation teacher is basically the coolest thing in the universe—well, except for ninjas, obviously, no one is as cool as a ninja… I digress…. How would you feel being able to call yourself a certified Meditation Coach or Instructor? Proud? Cool? Successful? We meditators live for good vibes. We live to feel good—good about ourselves and good about the world. And for a meditation lover, nothing can make you feel better than being a certified Meditation Instructor and actually helping other people to feel good by teaching them meditation. Life is about experience, don’t you think? So, what is the actual experience of taking a meditation coach certification course? Provided you choose a really good course, the experience will be amazing. Many of the best online meditation certification courses use live webinars with established meditation trainers. So you get to chat with them via video. You get to talk to established meditation teachers and trainers, to ask them the questions you’ve always wondered about (like “How does meditation actually work?” and “What is the best meditation for someone who just wants happiness and inner peace?”). You also get the best information on meditation. Because, let’s face it, online not every site is THE DAILY MEDITATION. Sites vary. And you’re never 100% sure if the information you’re reading is correct. Well, on a meditation coach training course you know that 100% of the info is bang-on. And remember, meditation isn’t like math or chemistry. It’s not just facts. It’s emotions. It’s people. When you take a meditation course you don’t just learn about meditation, you learn about yourself too. 7: Can You Imagine Quitting Your Job To Be A Meditation Coach?! Where do you work? Office? Retail? On the phone all day? I bet you’ve considered quitting your job about, what, a million times? And you’re still there, right? Because bills. Because life. But if your hard work isn’t paying off, maybe it’s time for a change. Destiny bangs on your some days. Maybe this is one of those days. Imagine it. Imagine quitting your job to become a meditation instructor instead. Imagine how rewarding it would be to be successful as a meditation teacher. But obviously you need some qualification to do that. And that’s where a meditation teacher’s certification course comes in. When you sign-up for a meditation coaching certification course, you can take the course while continuing your job, you can get qualified, and you can also get a feel for what it would be like to be a meditation instructor. That way you will know if it’s time to quit your day job to try this thing that you love. The best meditation certification courses don’t just teach you. They provide you with a community of meditators. It’s an opportunity to make friends who are passionate about the same thing you’re passionate about: meditation. And that’s huge, because we people who are truly passionate about meditation are often few-and-far-between. When you join a community of meditation instructors it’s like you have your own sangha—your own community of meditators and spiritualists who will help you in your journey as you help them in theirs. This is basically it, isn’t it? This is basically the reason we become certified meditation instructors. Because we want to help people. I know for me, I teach meditation because growing up there was a lot of pain in my family that I wanted to heal. My life is about that: continuing to heal pain. Is it the same for you? It is for most meditation instructors. And you can do it. Yes, you absolutely do have the power to heal people, and once you’re a qualified meditation instructor you’ll be able to go ahead and lead people to inner peace. You can teach adults to stop feeling stressed. You can teach kids mindfulness so they’re happy at school. You can make a difference in people’s lives. Is there anything more rewarding in the whole world? Do you remember why you started meditating in the first place? It was probably to heal yourself and to start your own journey towards enlightenment. You’ve probably come a long way. But you also probably are not completely enlightened yet. Hey, that’s okay, we’re all human. You definitely will want to continue your spiritual journey though, right? And what better way to do it than with a meditation teachers certification course. When you take a course for meditation coaches, you will continue your own journey. You will learn things you didn’t know. You will grow. Remember, when you become a certified meditation instructor, you don’t just learn to help other people, you learn to help yourself too. So, Are You Going To Take That Meditation Coaching Certification Course? There are so many benefits of being a meditation coach. It’s a rewarding career doing something we love. Sure, there are challenges along the way, and this is definitely not your safe nine-to-five style of work. It’s a challenge and a journey. That said, it’s arguably the best journey you could ever take with your career. Are you going to take a course to become a certified meditation coach? And if so, what are you most excited about?